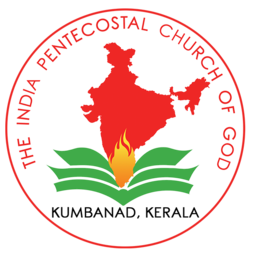 PYPA is one of the leading auxiliary ministries under Indian Pentecostal Church of God. It is a grooming ground for new leaders and preachers for the church. Many talented ministers and believers have emerged and continue to emerge from the folds of PYPA. Under the able leadership of Pastor Gijoy Mathew and Bro Sibey Mathew the PYPA in Karnataka State has contributed significantly towards the ministry in Karnataka State. With a vision to inspire and build a generation of faith, the association in the Karnataka State strives to create a spiritual setting for young people to listen to the word of God, fellowship together, develop their spiritual talents, be witnesses for Christ and serve our communities. Under the Project S2S, the PYPA is providing many social and economic benefits to the poor and needy in Karnataka. Insurance cover of 1 lakh rupees for Pastors in Karnataka. Vocational training for girls in partnership with Gateway International , Bangalore.